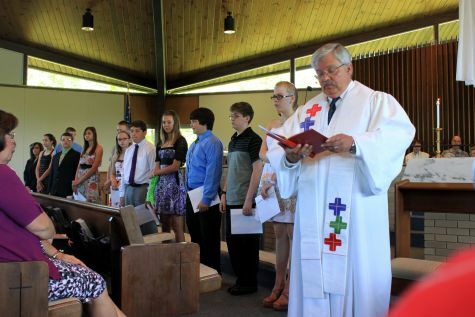 Confirmation at Western Reserve is offered every other year during the student's seventh or eighth grade school year. It is a time of instruction. The class learns basic Biblical knowledge, Christian theology and church history. It is required that youth complete this course prior to church membership. The next class will begin in September 2018. Contact Jeff Pellin or Nancy Jarvis for more information.